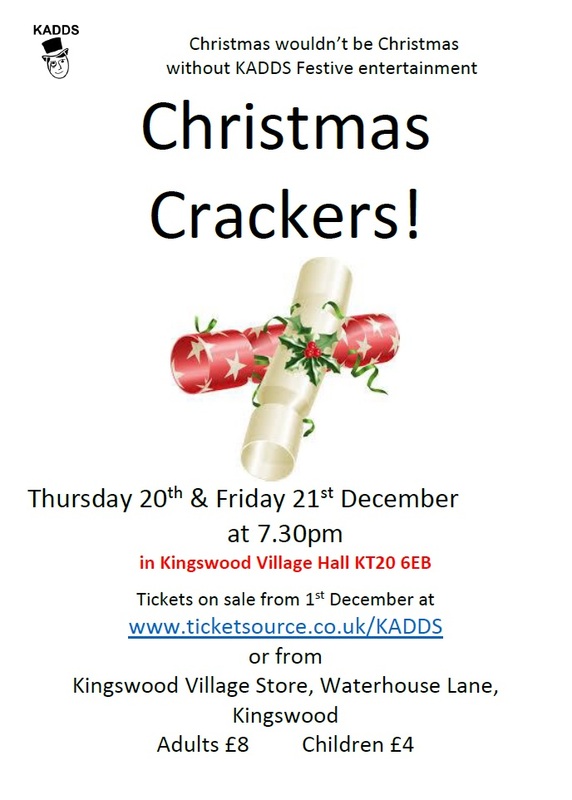 KADDS festive events – Christmas Carols & Christmas Crackers! KADDS festive events are getting ever closer! 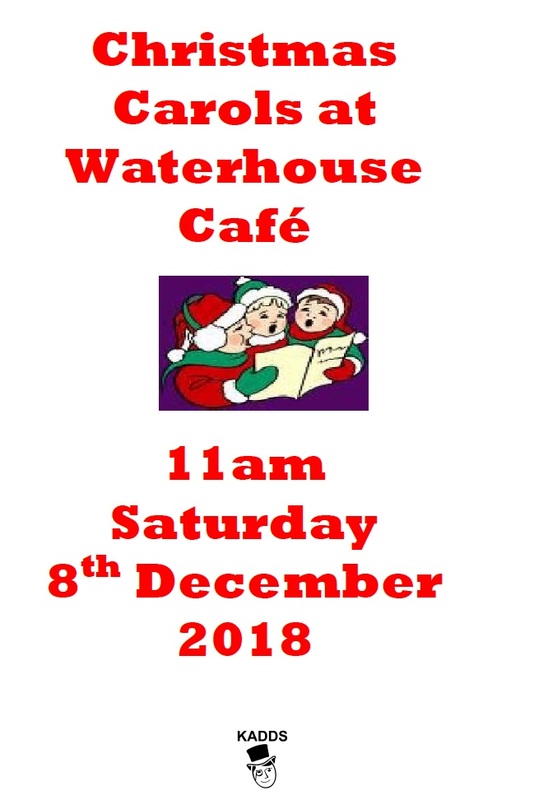 Do join us for Carols in our delightful Kingswood Cafe on Saturday 8th December at 11am. KADDS’ annual entertainment Christmas Crackers! Laugh at the sketches, enjoy the songs and join in the Carols with a glass of wine and a mince pie.